R & R Lawnscaping is our contractor of the month! They offer residential and commercial weekly lawn maintenance, soft scape landscaping, sod, general trimming, snowplowing and more! 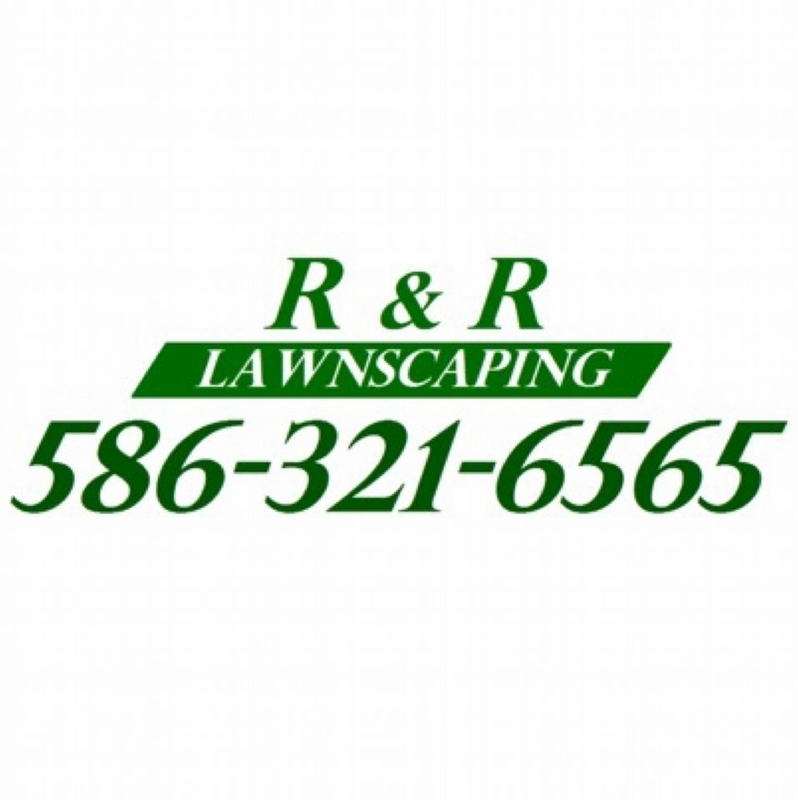 R & R Lawnscaping was established in 1999 and has 10 employees. They service Hall Rd to 26 Mile Rd and North Avenue to Van Dyke. They can be contacted by calling 586-321-6565. R & R Lawnscaping’s favorite piece of equipment from Hellebuyck’s is the Gravely Pro-Turn. Thank you R & R Lawnscaping for powering your company with products from Hellebuyck’s! We appreciate you!